Home » Happy Boxing Day! We hope you are relaxing in a manner suitable for the day, and have had a stupendous Christmas. We are closed for a while over the New Year’s break, but will reopen with our first Casual Life Drawing on Saturday 7th January, followed closely by our very first Wednesday Casual Life Drawing session on the 11th of January. Our Searching the Space Drawing Intensive is on Sunday 22nd January, followed by a full programme of workshops and classes. Roll on 2017, you’re going to be amazing! The Life Drawing Experiment returns! 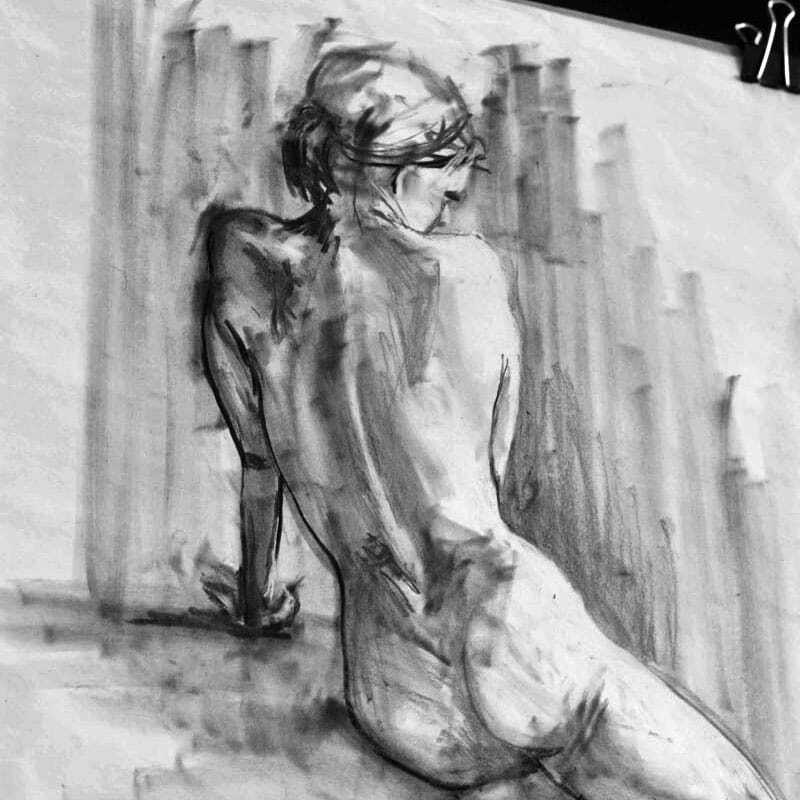 Life Drawing Course begins soon!